If your house is anything like mine, then it’s you who takes full charge of the packing. 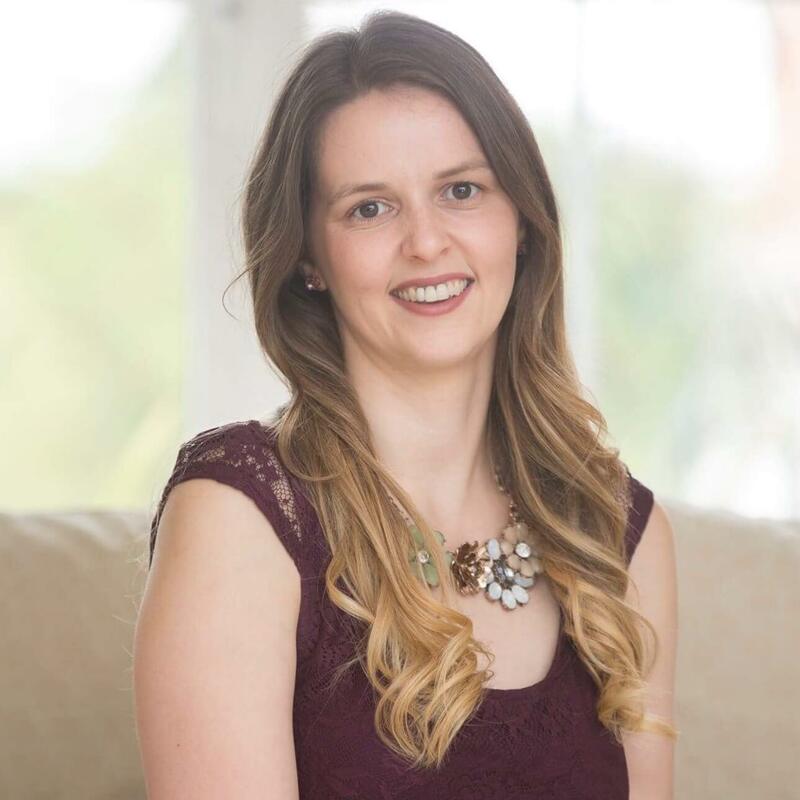 I moan that I do it all but really the control freak inside wouldn’t have it any other way. I need to know that I’ve personally placed certain necessities into the cases and so it’s my own fault really. Over the last few years, we’ve been on various family getaways. 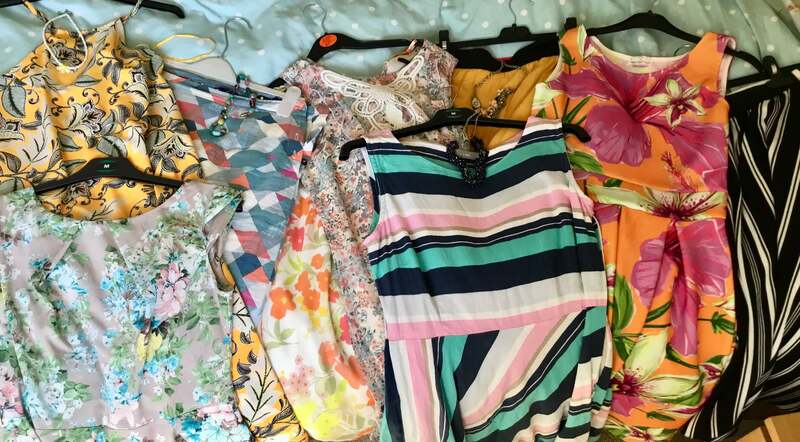 Some nearby, some further afield and I’ve gleamed a few tips and tricks to make the packing a bit easier. I thought, as we are nearing the peak holiday time of year, I’d share a few of these with you. I’m not talking a scrap of paper here. Invest some time and do it properly. Your future self with thank you for it when you can whip it out everytime you go away and just adjust rather than starting from scratch. I’ve got three template lists. One for self catering staycation type breaks, one for visiting family and one for trips abroad. Subheadings are your friend. 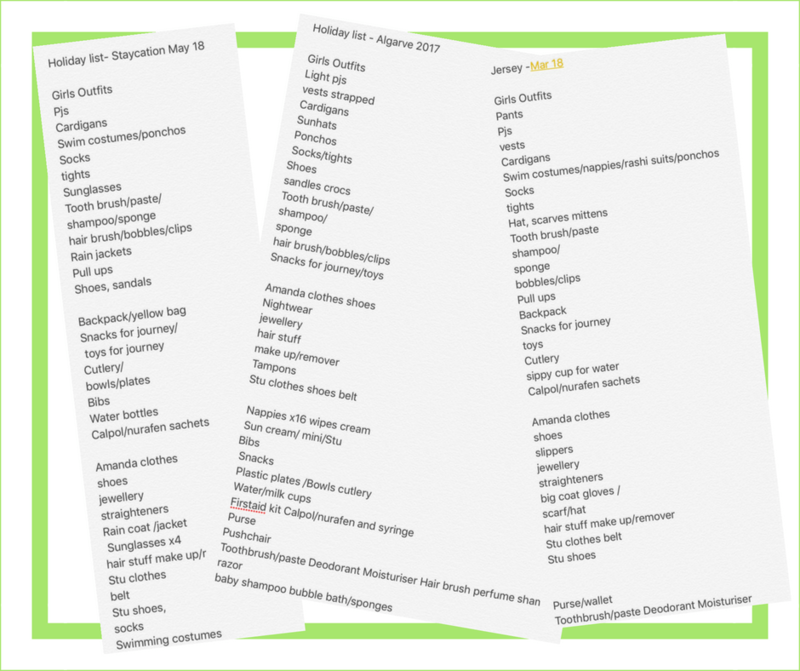 Divide your list into groups such as clothing, toiletries, accessories, media etc. 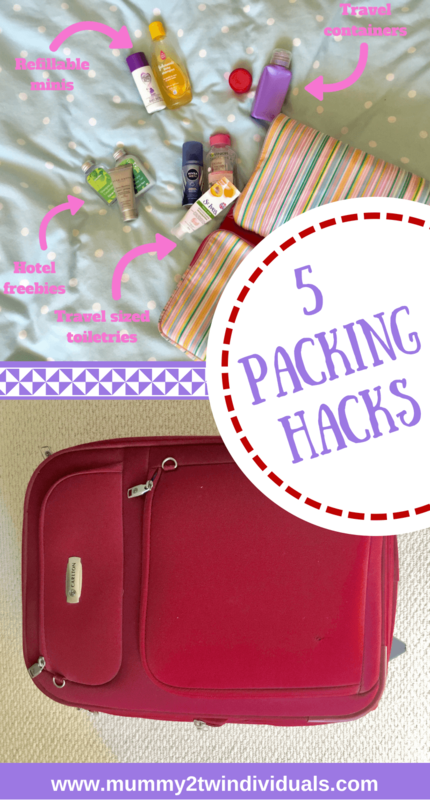 Don’t forget to have a space for last minute bits that you can’t pack until right before you leave. I also have a list of final jobs such as checking windows, emptying the fridge and taking the bin out. Lay out entire outfits with underwear and jewellery. I generally get out more than I’ll need then select those that will crinkle less, take up less space and can be mixed and matched better. I also pick outfits that can be worn with the same shoes. Be ruthless with shoes. For a beach holiday, I’d say a pair of flip flops and a pair of sandals. I’ve quit taking heels. I never wore them and cute flats take up less space. Full size toiletries are weighty and unnecessary. Either buy travel sized or get some reusable travel bottles to pour your favourite products into. We’ve got some tester sized bottles that we just refill. The freebie bottles you get in hotels are also a good size to reuse. 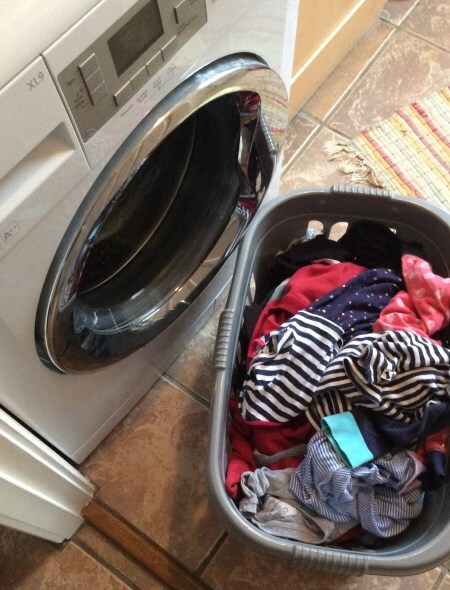 No one want to think about the washing whilst they’re on holiday but the reality is that the laundry pile on your return is going to be staggering. Get a little organised by taking two lightweight bags to sort your lights and darks into as you wear them. Not only does it keep your hotel room a little tidier but once you get home, you’ll just need to grab a bag and throw it straight in without sorting through everything. Instead of splitting stuff equally between separate hund luggage, allocate one for heavy, bulky things you won’t need in the flight such as shoes, hair straighteners and chargers. This you can store away or if you’re lucky they may let you check in for free. In another smaller bag, pack snacks and entertainment bits that you can store under the seat. 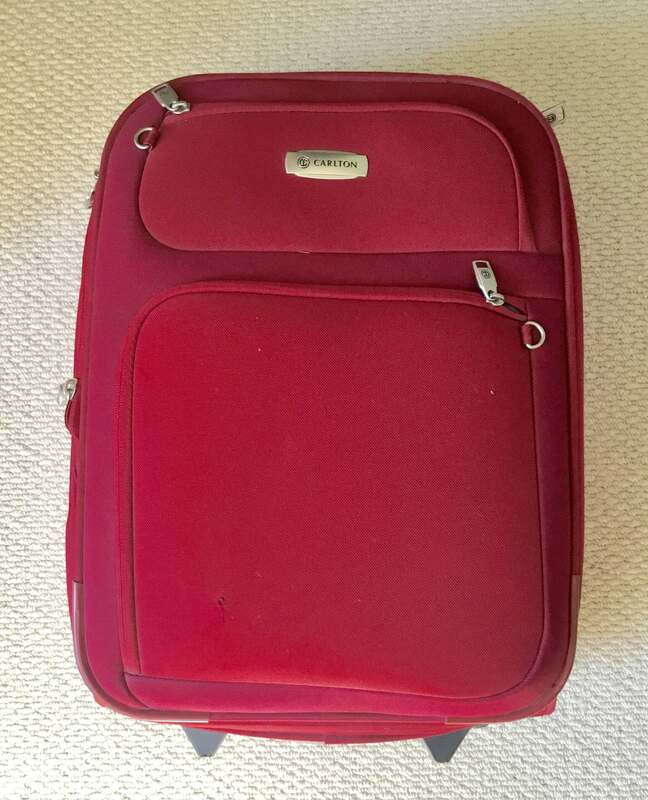 This way you can gain valuable space and weight in your main suitcase. What are your packing skills like? 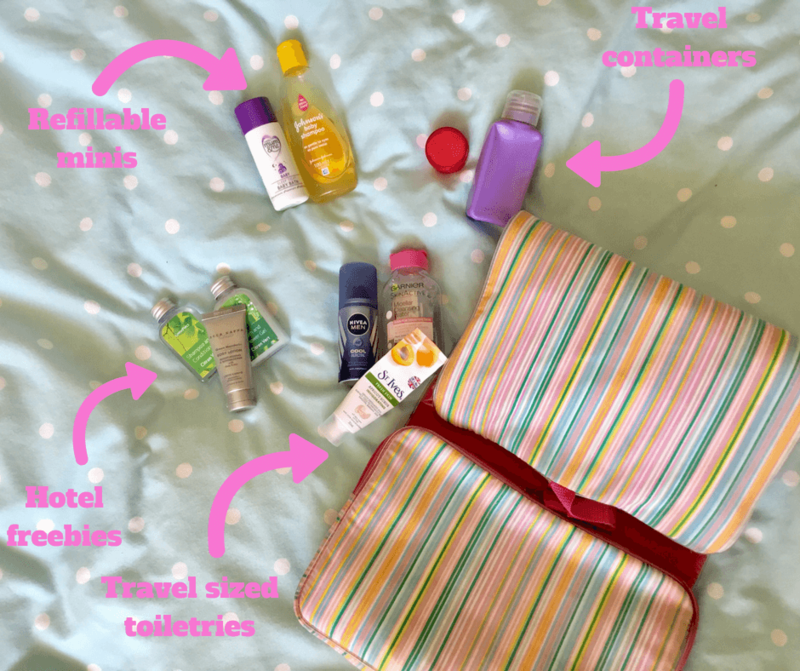 Do you meticulously roll everything and use packing cubes (they are a real thing) or more of a chuck it all in at the last moment kind of packer? I hope these tips were useful. Happy Holidays.